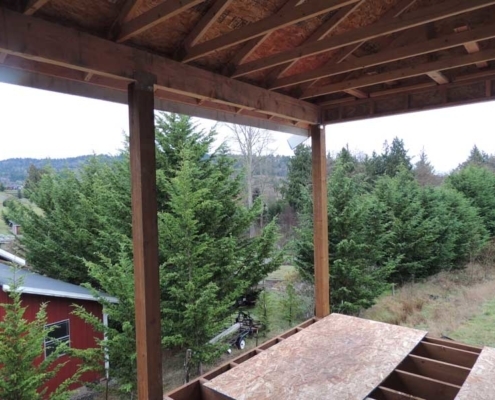 Welcome to our list of Available Homes in Sequim, Washington. 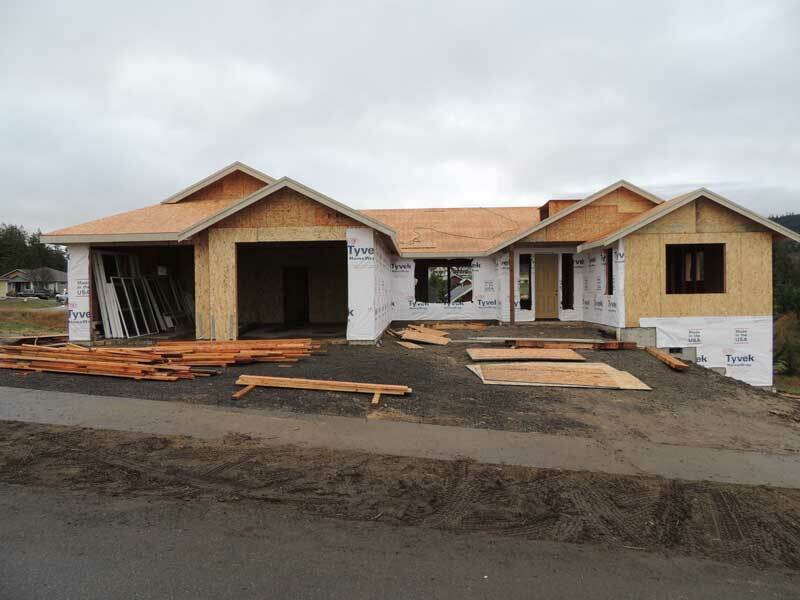 We have sold out our entire inventory and we are currently building custom homes and the spec home listed below. Don’t worry, however, because we have a new development on the way. Click the COMING SOON tab above to see CAMERON VILLAGE. The Development will feature 57 Single Family Homes as well as a few Duplexes. 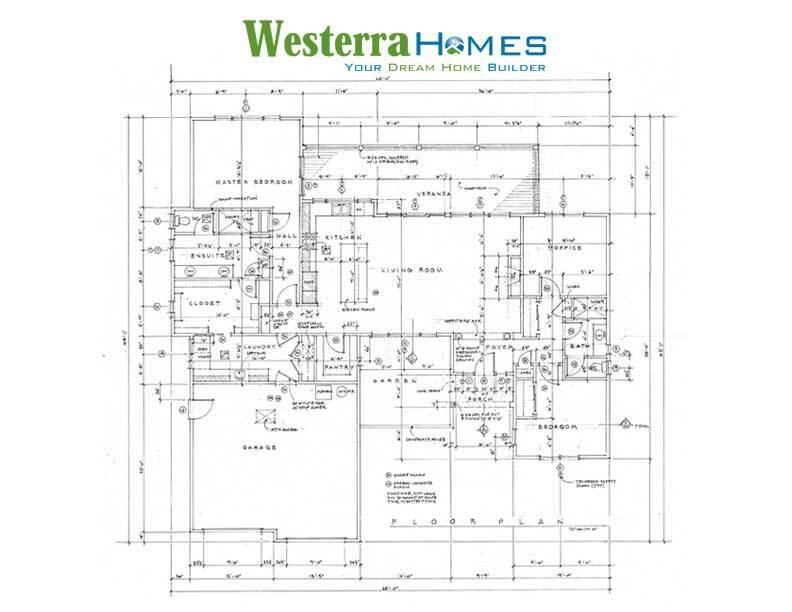 Westerra Homes is a Sequim home builder with decades of home building experience. 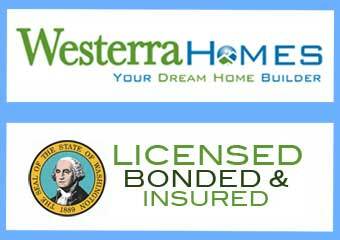 If you have a lot ready to build, don’t worry, we do that too through Westerra Custom Homes, a division of Westerra Homes. As sales continue, our list of available homes in Sequim will be constantly updated. 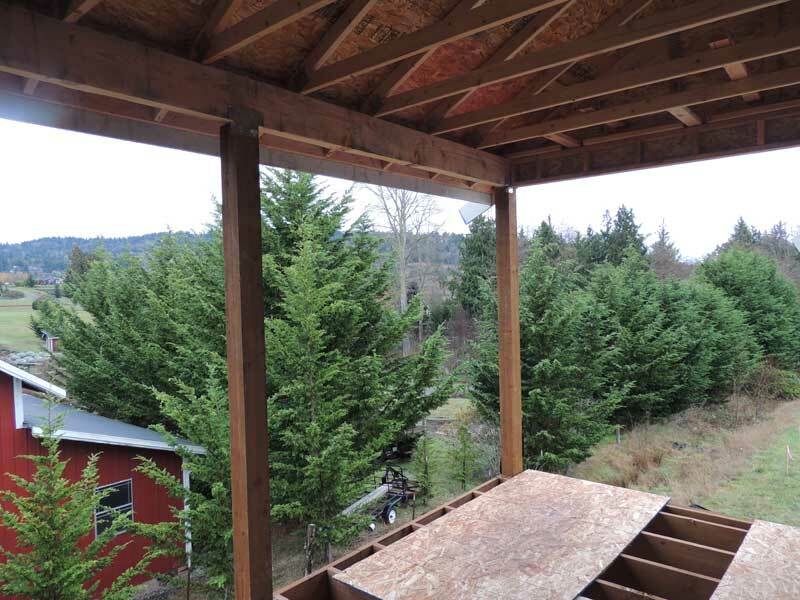 If you are new to the Sequim area and you are looking for a home builder with a respected reputation, Westerra Homes is the builder for you. 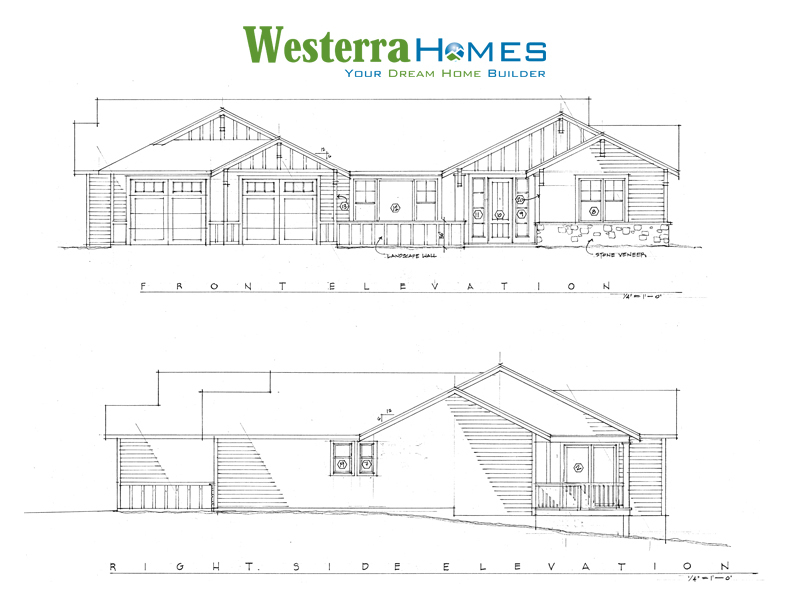 Westerra Homes is proud to introduce our latest spec home build in 2019. Referred to as ‘Lot 26,’ the home is located at 481 Morgison Loop inside The Estates development. 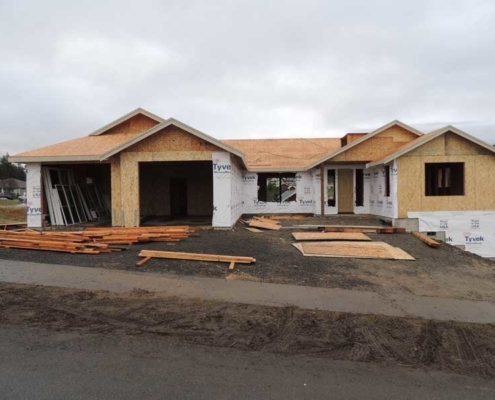 This amazing Westerra Homes Single Family Spec Home was built with 2,081 square feet, an oversized garage at 629 square feet with two separate garage doors. Inside Lot 26 there are 2 bedrooms, a large Den, walk-in pantry and a large laundry room with pocket door connection to the MBR closet. Inside the MBA, you’ll have dual vanities and an enclosed toilet room with a window. If that doesn’t entice your dream home aspirations, how about an island kitchen and Quartz countertops, propane fireplace, energy efficient heat pump, LVP floors (and time make personalized selections) a covered porch with entry courtyard, a spacious covered rear deck and front yard landscaping included with south facing views of the mountains. Built with a deep crawl space, Lot 26 has a lot of storage opportunities and comes with the Westerra Homes 2-10 year Homeowner Warranty.